“I feel like I was born with a gift to dance. 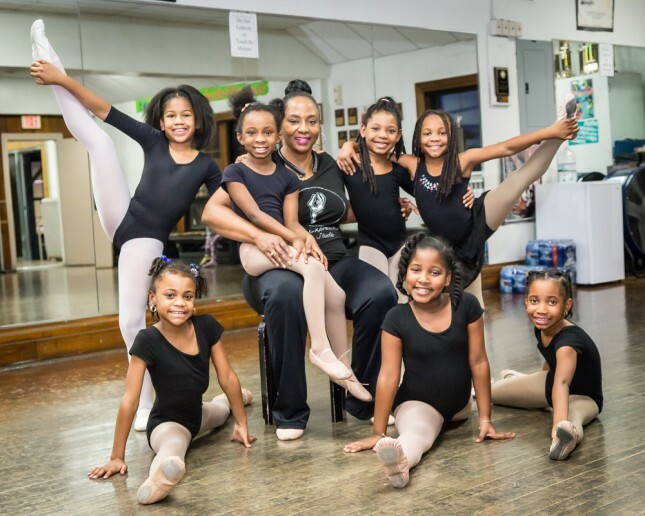 It’s something I have done all my life,” says Sheila Miller-Graham, Founder, CEO, Director, Instructor and Choreographer at Creative Expressions Dance Studio in Flint. With all of these titles, Graham’s first was a self-described “child entertainer,” having danced for her relatives at many big family dinners. Graham kept at it, practicing on her own until she was 14 years old, then dancing at the McCree Theatre. She danced there as much as she could, teaching at 16 and becoming co-director at 18. 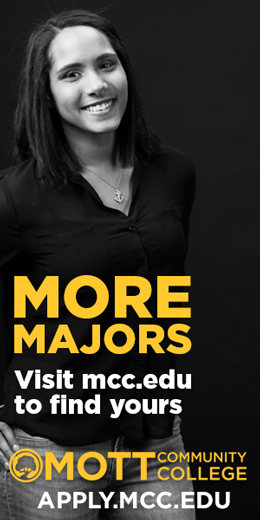 She then attended the University of Michigan in Ann Arbor and earned her Bachelors of Fine Arts in Dance. 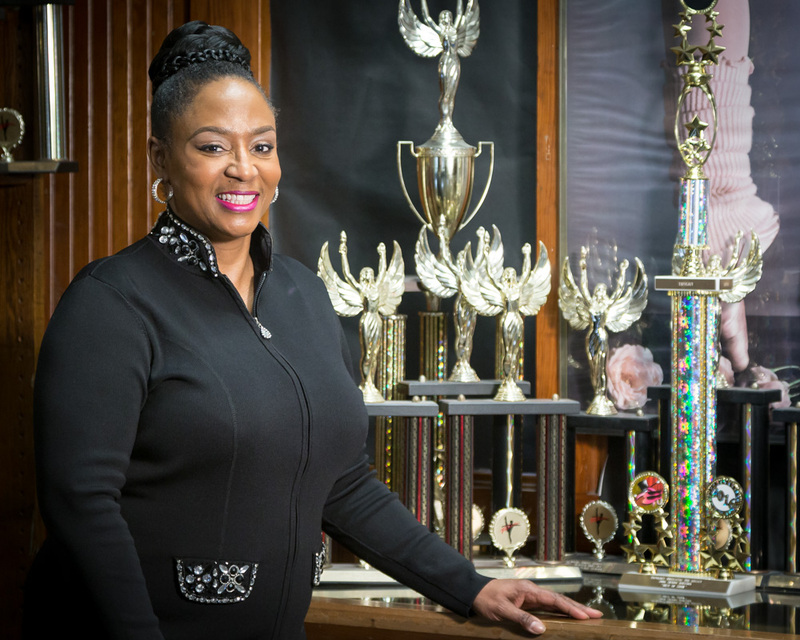 She came back to Flint for her family and took an instructor position at McCree Theatre until it closed. Graham was then commissioned by the Flint Department of Recreation to start Creative Expressions Dance Studio. “This place has been a joy,” Graham says, adding that deciding on the name of the studio was important to her and the vision she had. “‘Creative Expressions’ means that it’s the Creator, allowing us to express ourselves,” she explains. The studio’s name was very symbolic to her faith, as well as her own life. Years ago, she was in a terrible car accident, and thought she would never be able to dance again. This dedication was mesmerizing to the local dance community. Starting with only 30 students, the studio quickly grew to 200 students a year. 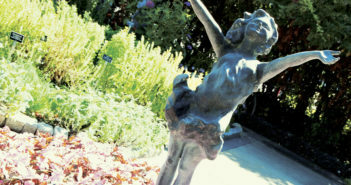 Now, it is nationally recognized with many awards and trophies. As she began establishing the studio, Graham quickly realized that she could not have done it without the phenomenal dedication of the students and their parents. “It’s a home away from home, and because it’s something the students have been brought up doing, they love it,” she says. 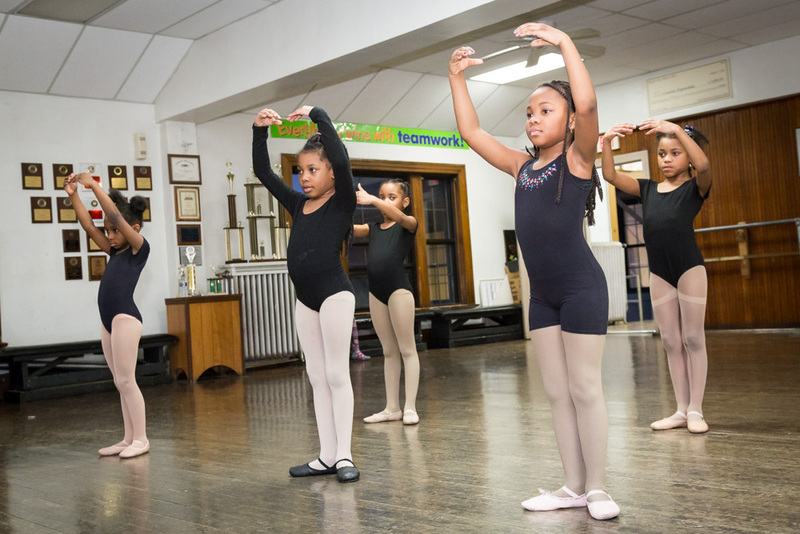 The children who started lessons at the studio at age five have gone to college, and then came back to be instructors. 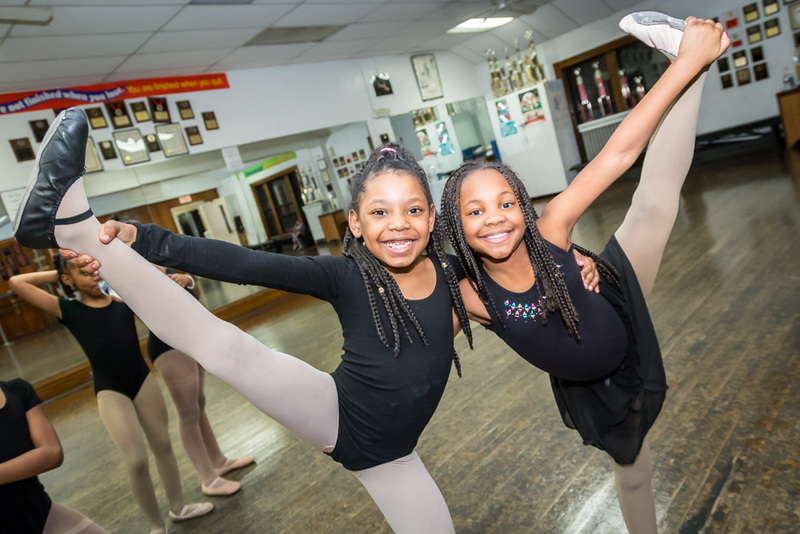 If they didn’t come back to Creative Expressions, they have either gone to other places to start their own dance studios, or have made a living with dance in some other capacity. Graham refers to her students as the community’s “pride amongst the pride,” keeping their photos on the walls at the studio to show others what true passion looks like. “These are the kids who spent hours and hours practicing, and did not forget their roots in terms of dance,” she says. Along with teaching in some way, many past students have appeared in music videos, movies and national award shows, at the Apollo, on Broadway, with the Rockettes, and more. “It’s so rewarding to see our students progress,” Graham says. “God has allowed me to see the fruits of my labor … and that’s a lot of labor,” she laughs. 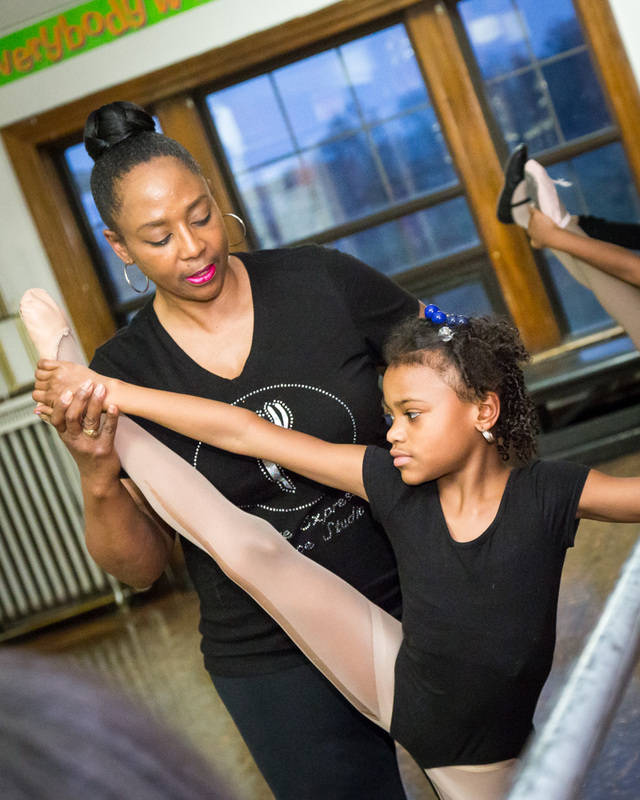 On any given day, there are two generations of dancers present in the studio; on certain days, four generations. 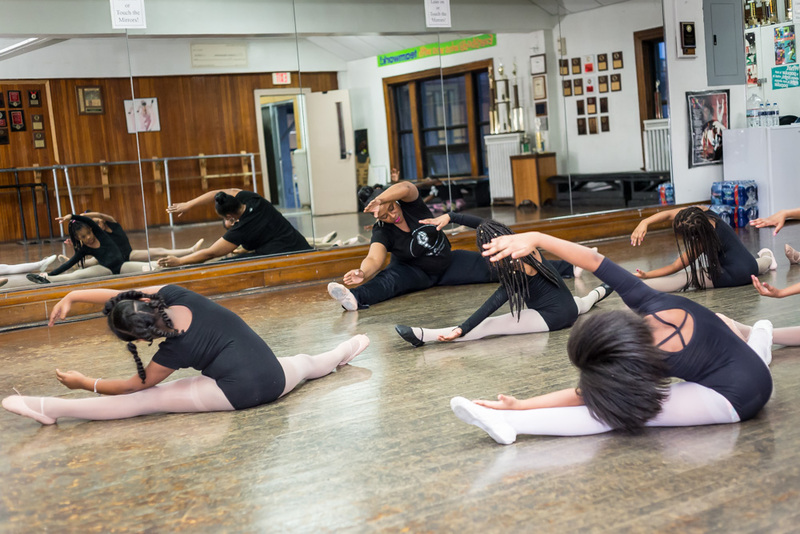 Creative Expressions Dance Studio recognizes the need for Flint’s underprivileged minority youth to improve their self-esteem. Their mission statement: to provide cultural enrichment and awareness through the arts in the community by providing a positive mental and physical creative outlet for children and youth, particularly minorities. 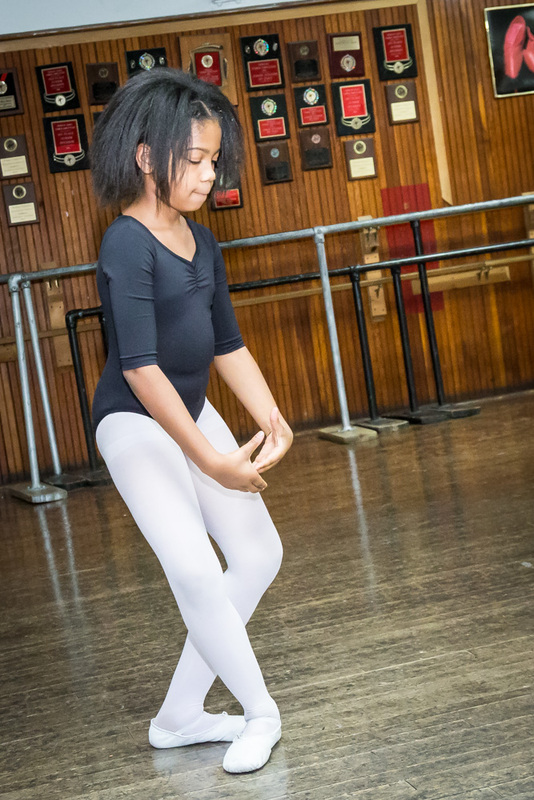 Students can take classes in ballet, jazz, tap, contemporary/lyrical, hip hop, tumbling, majorette, small tots, and competitive team dancing. There are classes for adults, as well. With a dozen staff members/teachers, students can see firsthand that dedication unequivocally equals success. For example, Bruce Bradley of Tapology is an instructor, having brought tap to the studio years ago. Graham was able to learn some tap from him, and has watched as Tapology came to be what it is today. Although she considers them all to be like family, her one biological daughter, Natasha, currently lives in Hampton, VA, but is Graham’s right-hand person at the studio, always coming into town to help with the studio’s annual recital. Graham is passionate about every aspect of her career, but she particularly loves having “teaching moments” with the students. “I love that moment when the lightbulb comes on, and they figure out exactly how to do a certain step,” she shares. Her philosophy is that her job is to teach her students to be able to take her job. Graham says it’s her goal – and the studio’s – to produce future leaders, but hopes that they can balance their careers with taking time for themselves and their families. 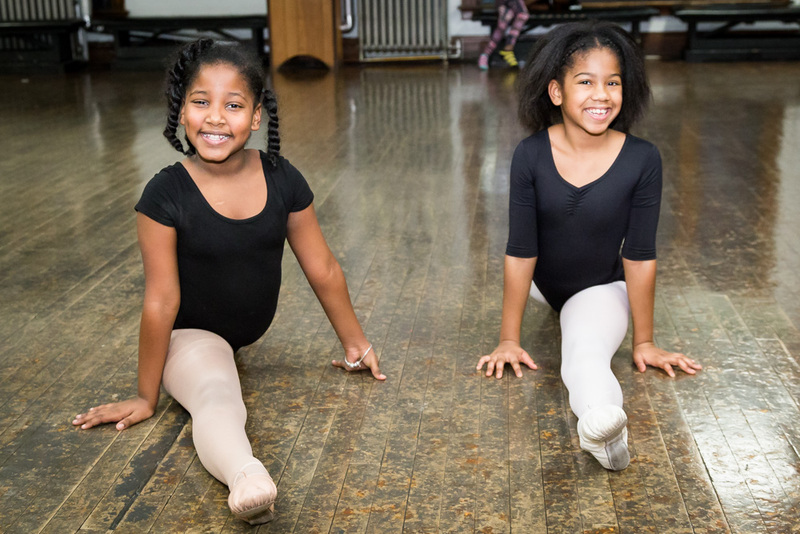 Creative Expressions is passionate about letting dance be a positive peer influence, a chance to cultivate respect for diverse cultures, a personal discipline, and a lifelong talent.